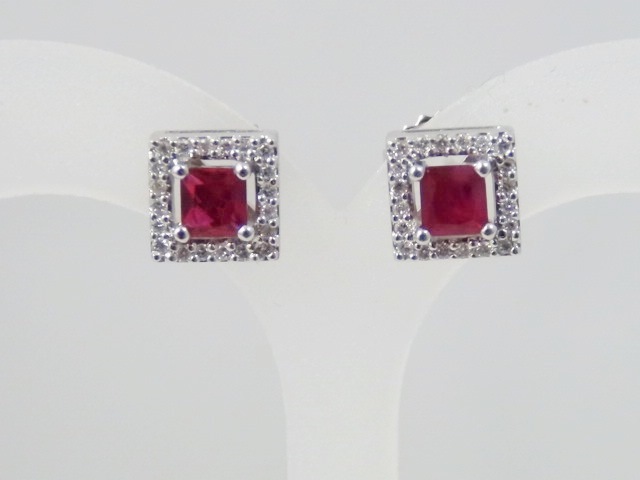 Ladies 14k white gold princess cut ruby earrings with a square halo of diamonds. 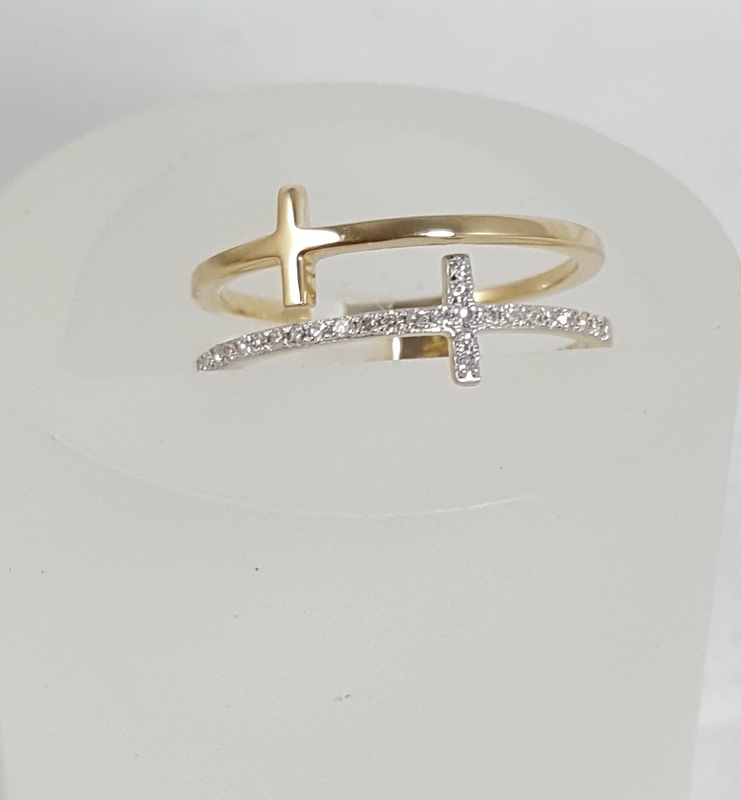 The total weight of the diamonds is .12ct. Category: Gold Earrings. 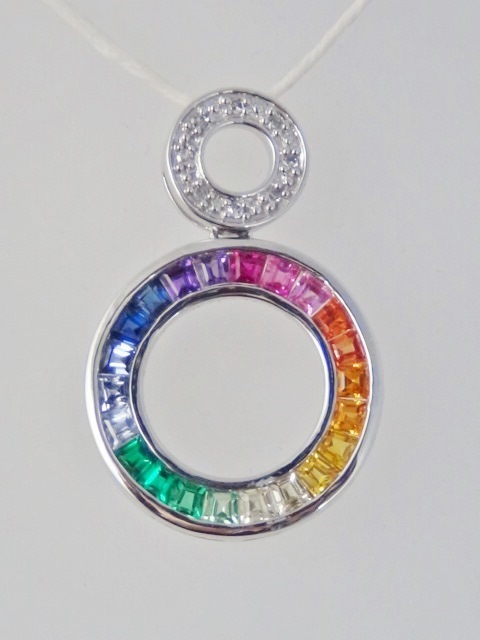 Tags: diamond, princess cut, red, round, ruby, square, white, white gold.